What is Red Ball Diamond Aggregate? Finely crushed dolomitic limestone has a natural red color and allows water to pass through it, making rain delays a thing of the past. 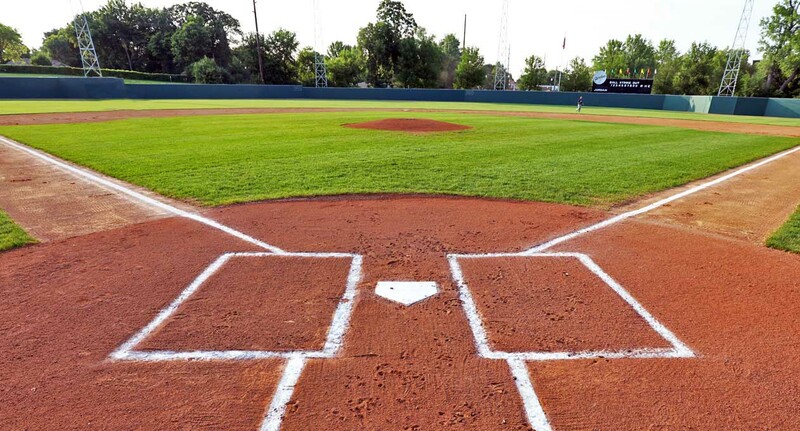 Once the Red Ball Diamond Aggregate is spread properly, it will give you years of service with little maintenance required. 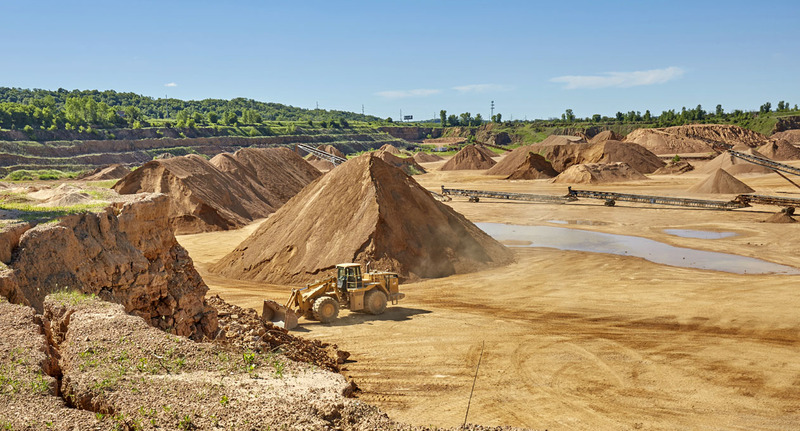 Our Minnesota limestone quarries produce the finest limestone for all your residential and commercial needs. 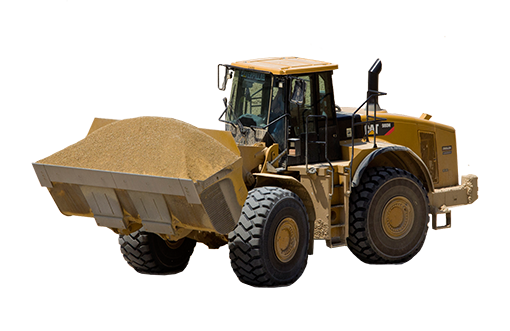 We provide aggregate locally, to the Midwest, and nationwide with pick-up or delivery options. Our signature product is our "Bryan Red Rock" with its beautiful red and rust tones. 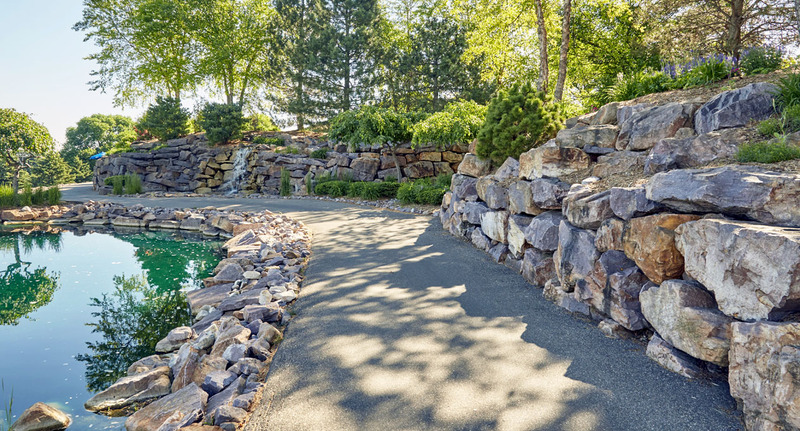 It comes in a variety of sizes, from large decorative boulders to finely crushed walking path material. If red isn't your color, we also have wheat and buff color limestone products. 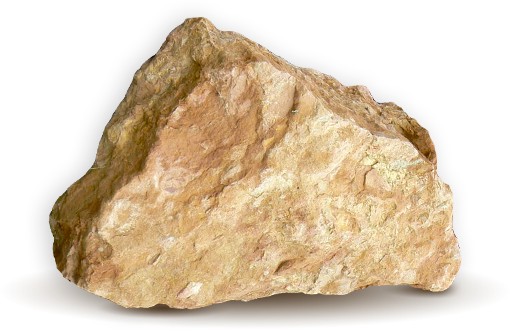 Why 100% Crushed Quarry Stone? 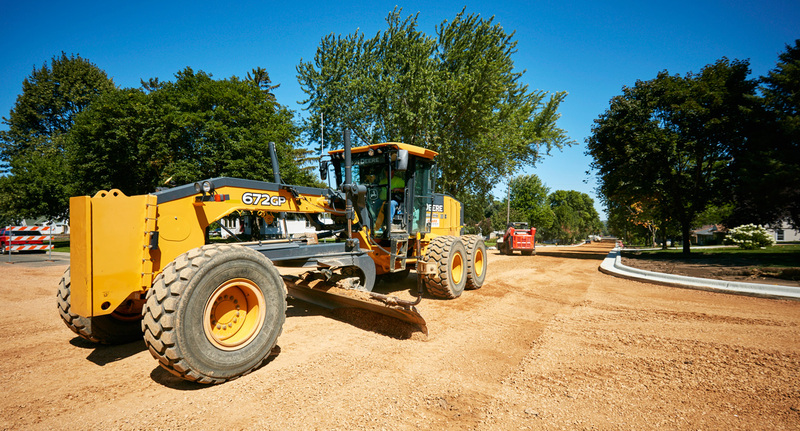 Performance records show 100% crushed quarry stone continues to be the best choice for the base layer in highways, streets, parking lots and many other surfaces. The angular shape of the crushed stone provides stability under heavy traffic loads.